* Limited colors and sizes available. 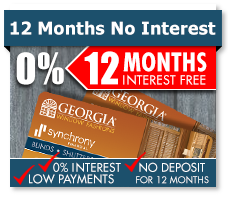 Avoid paying interest for 12 months..
Let us finance your purchase, and you can put your money to work for you elsewhere. 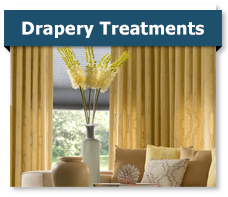 Elegance for Your Windows Frame your windows with the fresh styles and design of drapery. 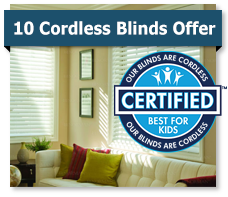 Learn more about our window treatments. We know you have a big choice to make! 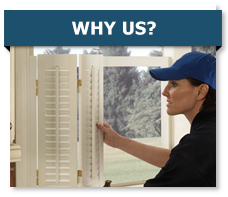 We believe we are a company in whom you can place your trust for all you window treatment needs!